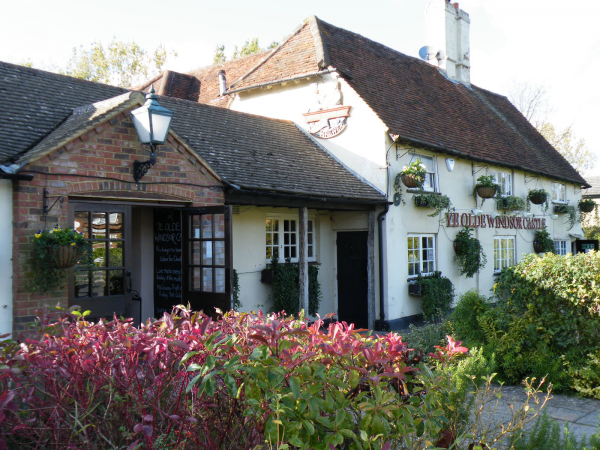 The Ye Olde Windsor Castle pub in Bookham, Leatherhead is a charming, traditional pub restaurant in a contemporary style, located in Surrey. 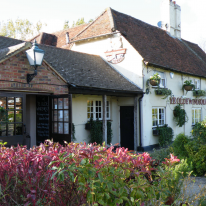 They are proud to offer freshly prepared pub food and high quality drink at great value, served by their welcoming and friendly staff. 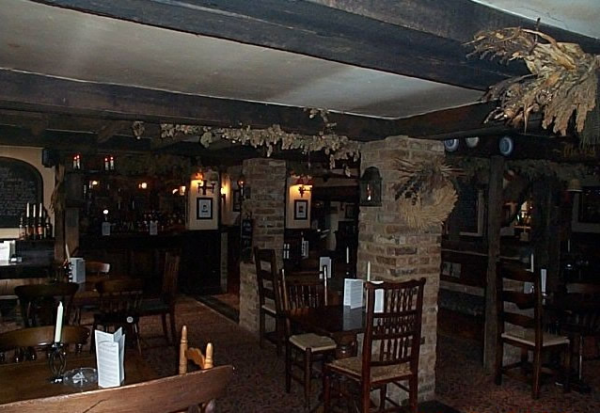 Great for a meal with family or friends or a romantic meal for two, our menu will delight all palates and appetites.